With breathtaking surroundings and amenities galore, life at The Cottages at Contentment Island is grand indeed. 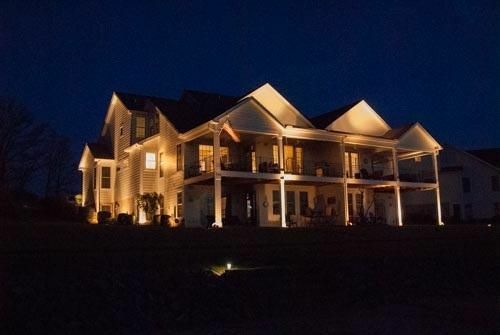 These custom homes and townhomes in a premier community deliver wooded privacy and spectacular lake and mountain views right from your patio or deck. You’ll also enjoy convenient on-site amenities that include nature trails, tennis courts, a fitness center, and a swimming pool. 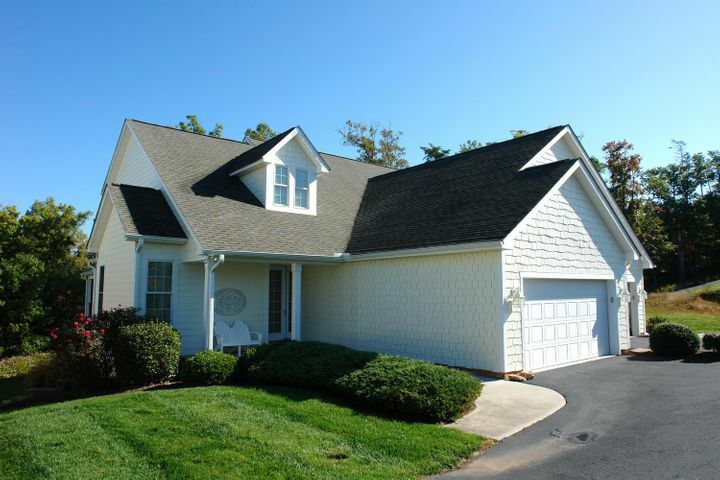 Discover the good life at The Cottages on beautiful Smith Mountain Lake. 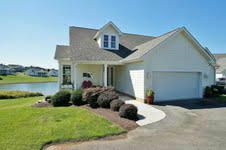 Contact Vicki Millehan to reserve your private showing of the available homes at The Cottages today. 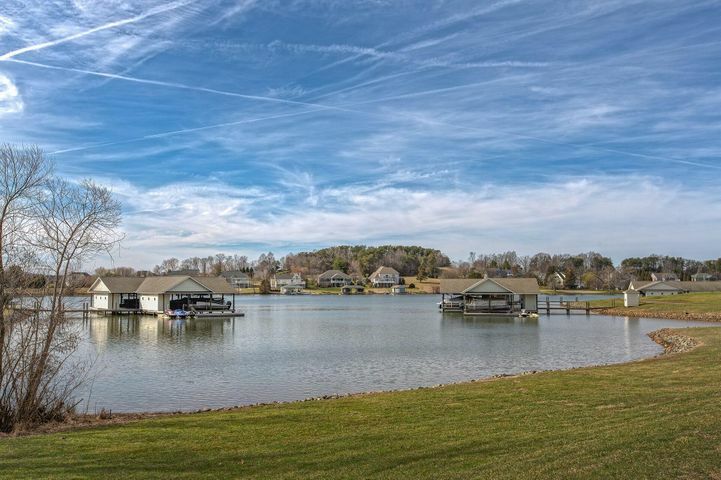 If you’re thinking about moving to, retiring, or buying a vacation home on Smith Mountain Lake, or you just want to know more about this fantastic area, you’ll find everything you need in this free insider’s guide! Find the listings that meet your needs & wants quickly with this custom search.